They are soooooooooo addictive. I crave them! What a fabulous easy recipe! 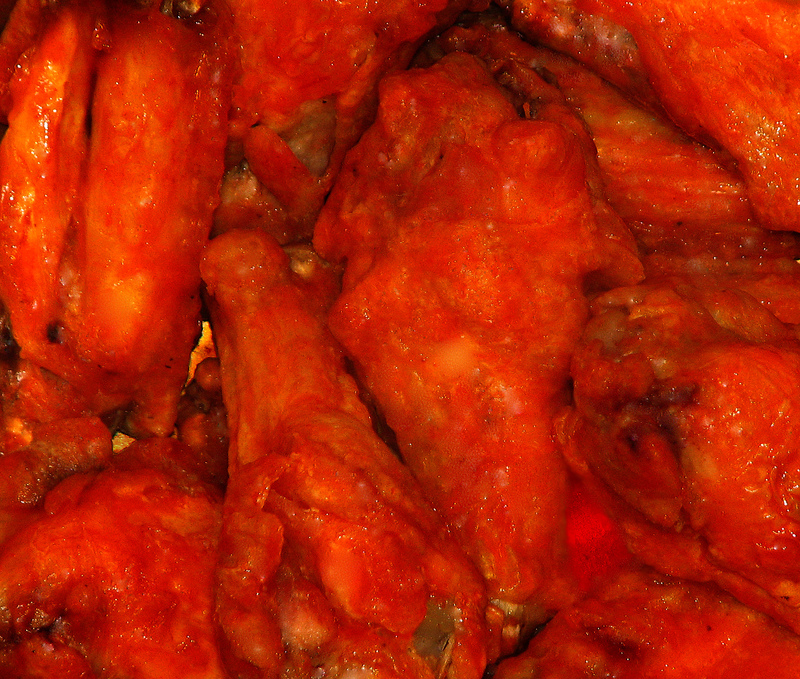 I never knew I was obsessive about anything until I tried these delicious wings. We did a wing taste test this weekend in NYC, and I brought these steamed and baked wings as my entry. They held up against all the serious wing places in the city! People said I made a great buffalo sauce. I didn’t tell them I mixed Franks with more Franks! I made these wings for my family this past weekend. They were unbelieveably good and so easy. I made alot of them, wanting leftovers, no such luck. Next time I’ll put the leftovers away first.